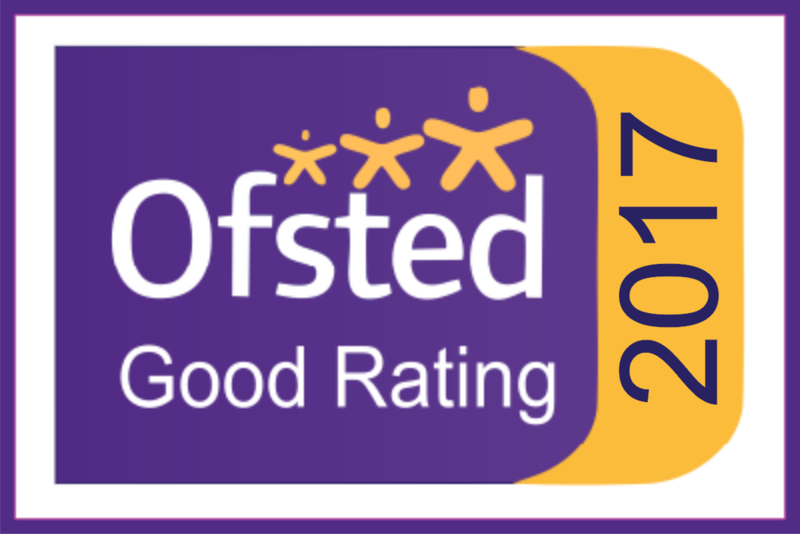 Ofsted said we remain a ‘good’ school in our short inspection report following a one-day visit on 2nd February 2017. Leaders work closely and effectively with other professionals to protect pupils. Moving forward, we are working hard to ensure that pupils’ writing skills match those in reading and mathematics which have typically been the stronger results for the school in recent years. We will achieve this by increasing the opportunities for pupils to write at length and by putting English at the centre of our curriculum. Furthermore, we will continue raising the level of challenge offered to all children including the More Able across all subjects.